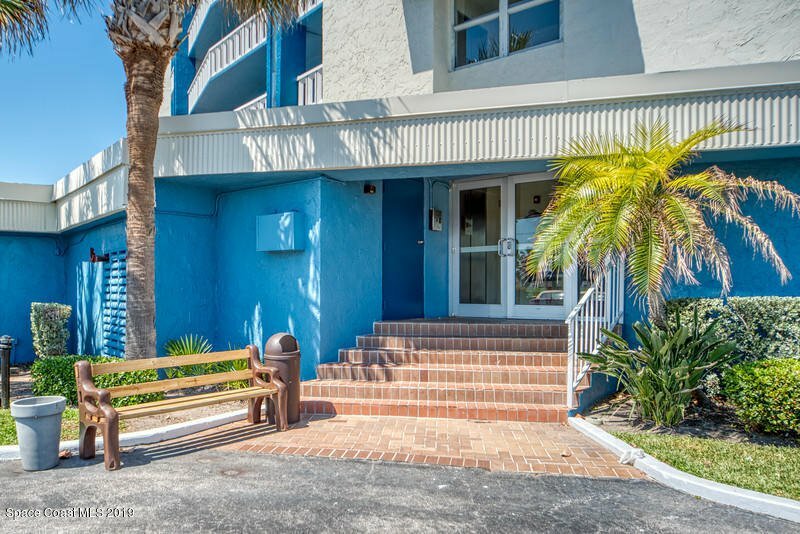 BUCCANEER IN SATELLITE BEACH! 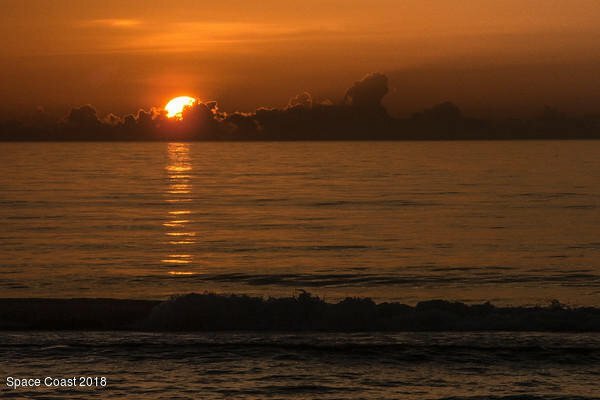 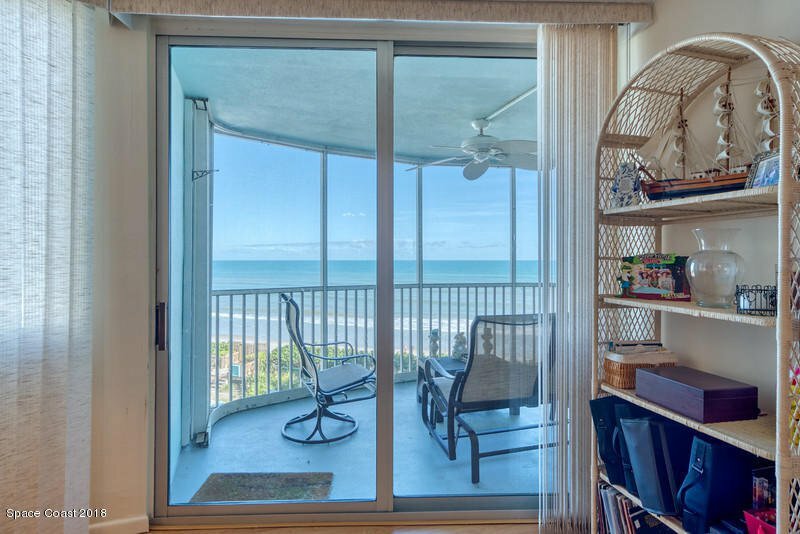 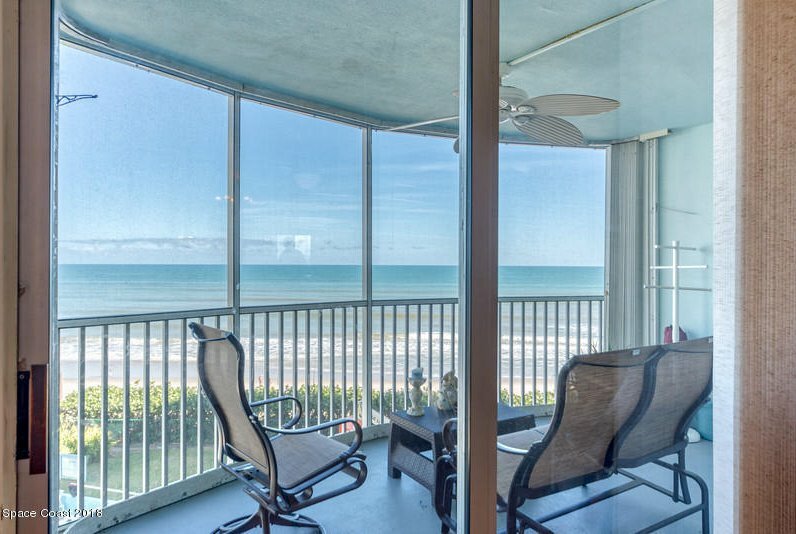 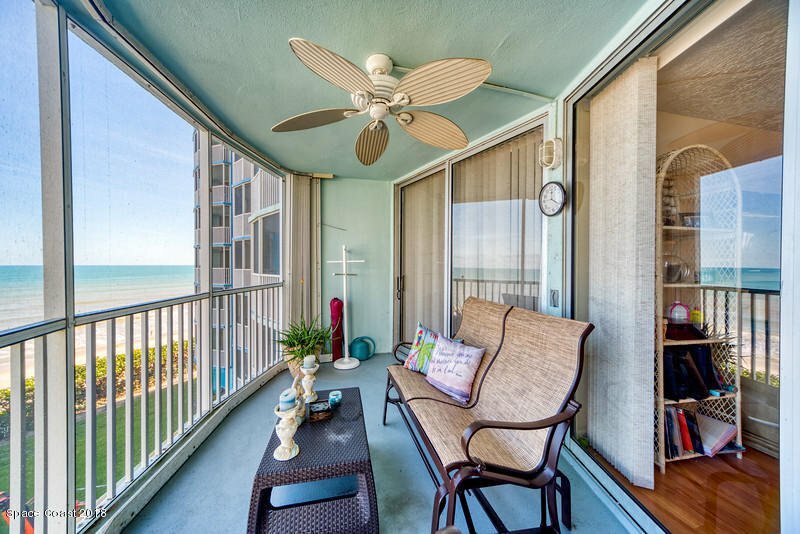 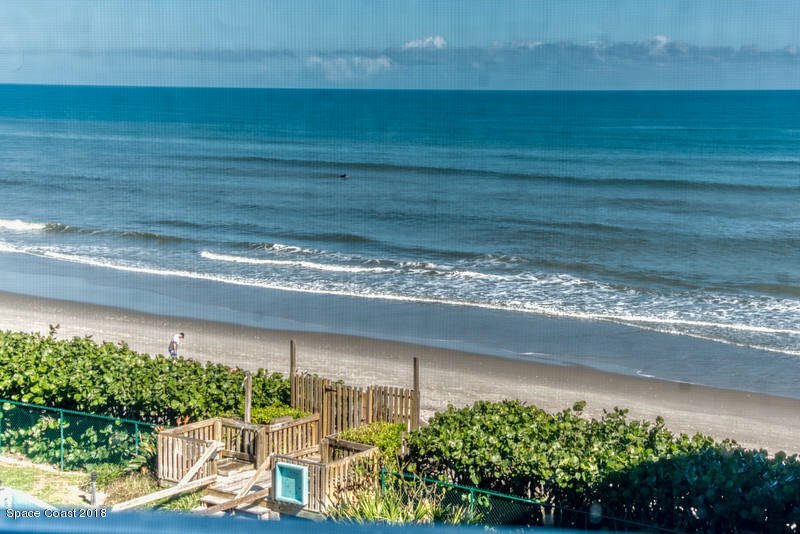 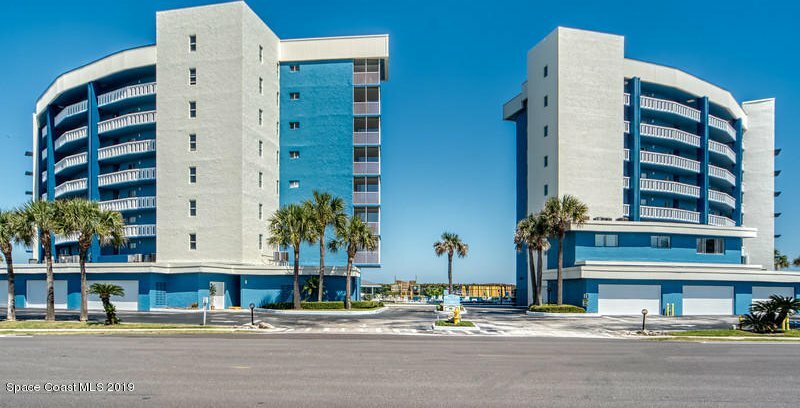 DIRECT OCEAN...SOUTH BUILDING...BEAUTIFULLY UPDATED 4TH FLOOR UNIT w/FANTASTIC WATER VIEWS! 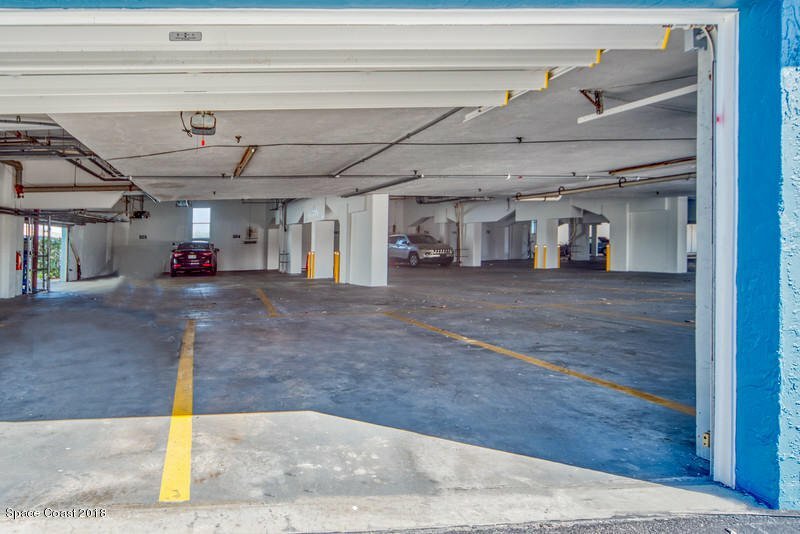 GARAGE DOOR ACCESSIBLE UNDER BUILDING PARKING SPACE! 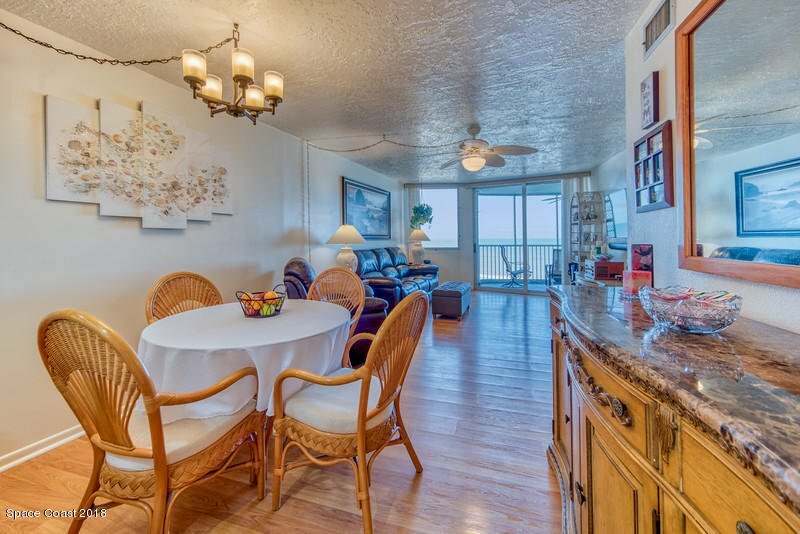 Updated & upgraded condo unit w/spectacular water views from kitchen, living area & private balcony! 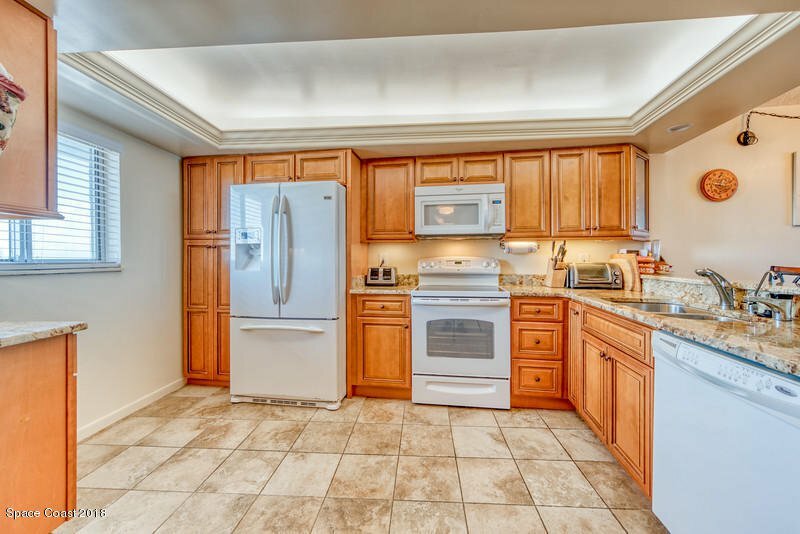 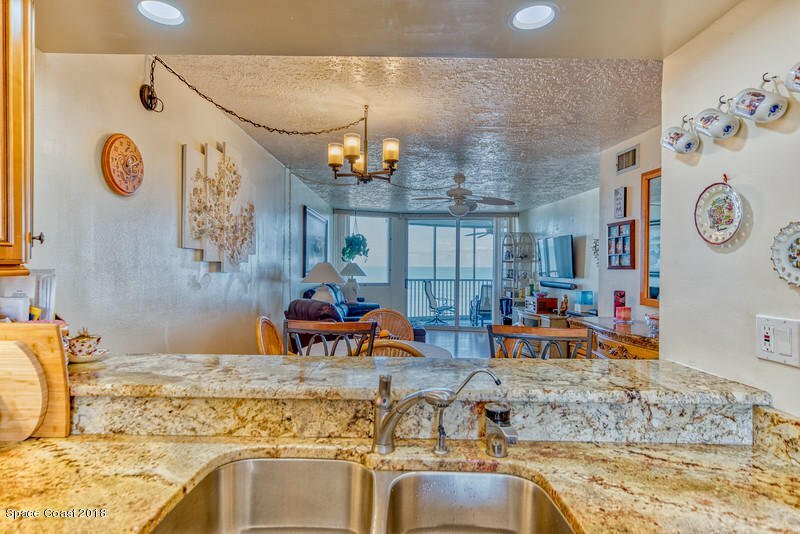 Granite counter tops, custom cabinets, extensive tile work + upgraded fixtures throughout! 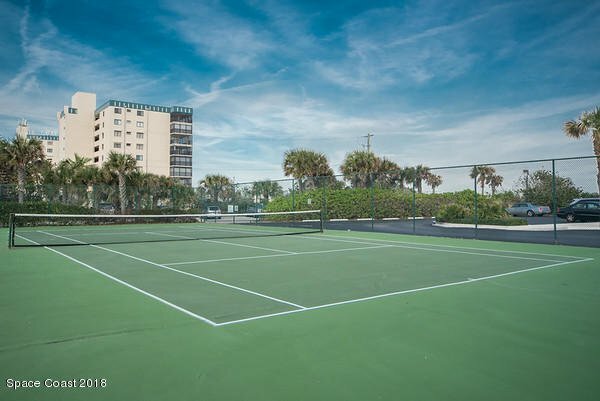 In this well organized complex, you can be involved in many community events & activities + heated pool, tennis court, sauna, clubhouse & private ocean access! 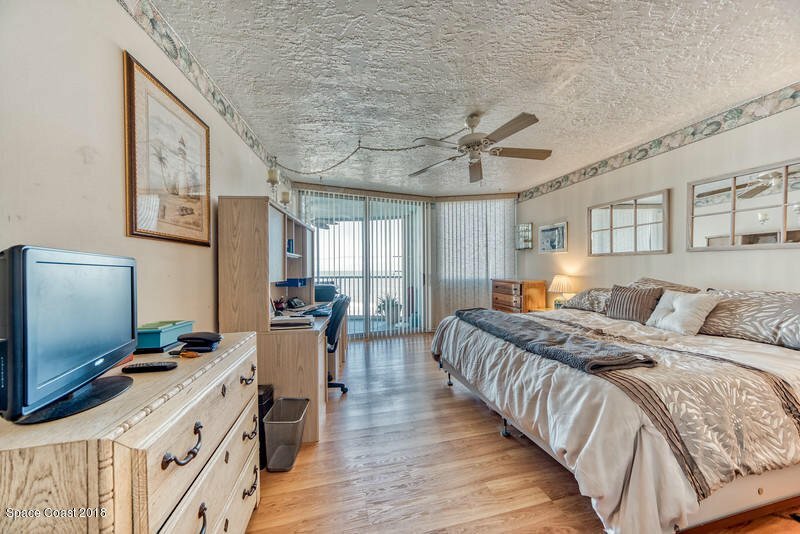 1 under building deeded parking space accessible from a private garage door & 1 storage space. 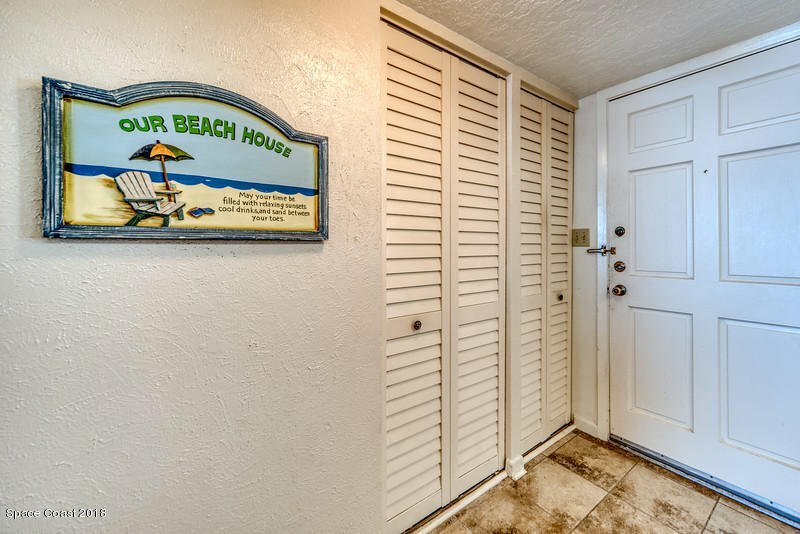 HOA charge is $560.00 a month but covers almost everything. 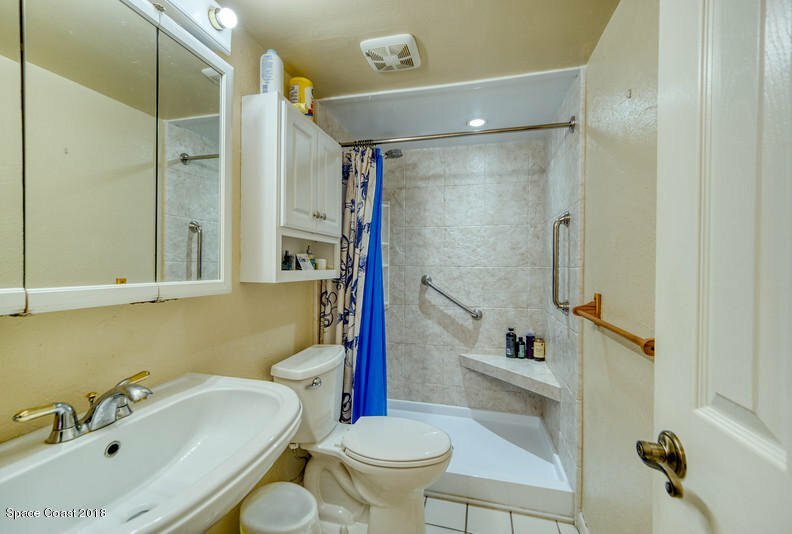 1 month minimum rental. 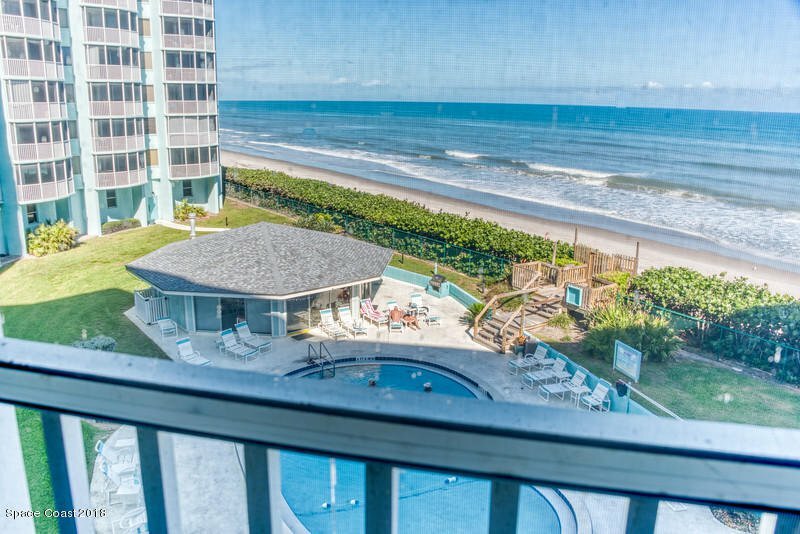 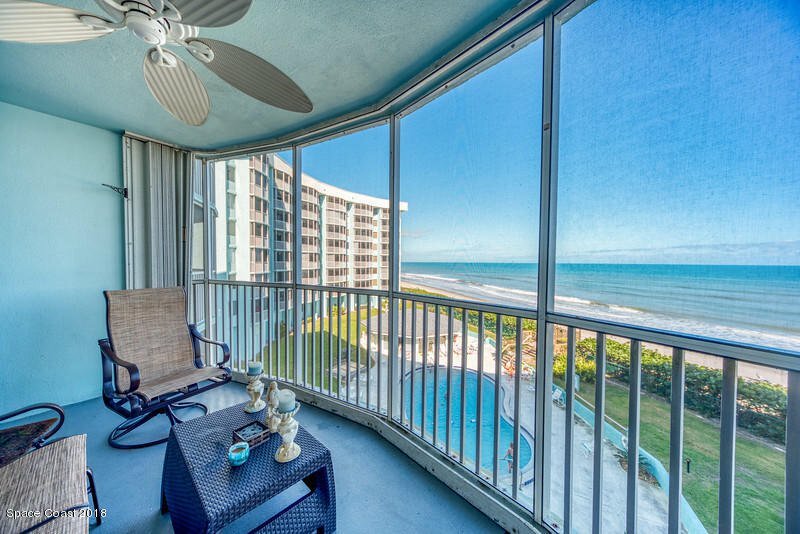 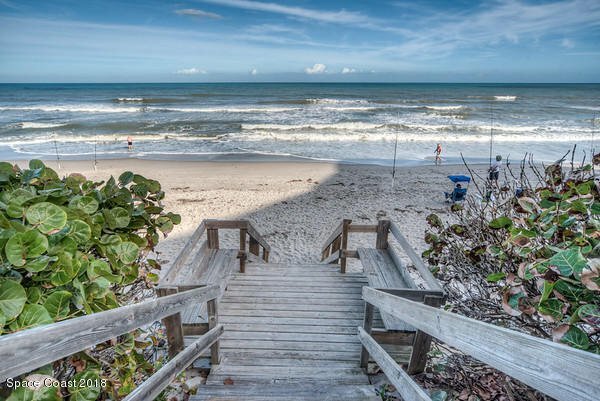 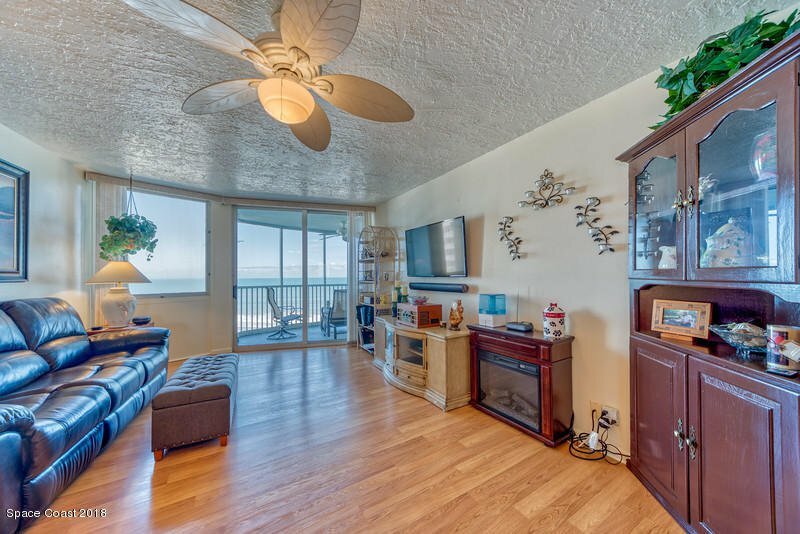 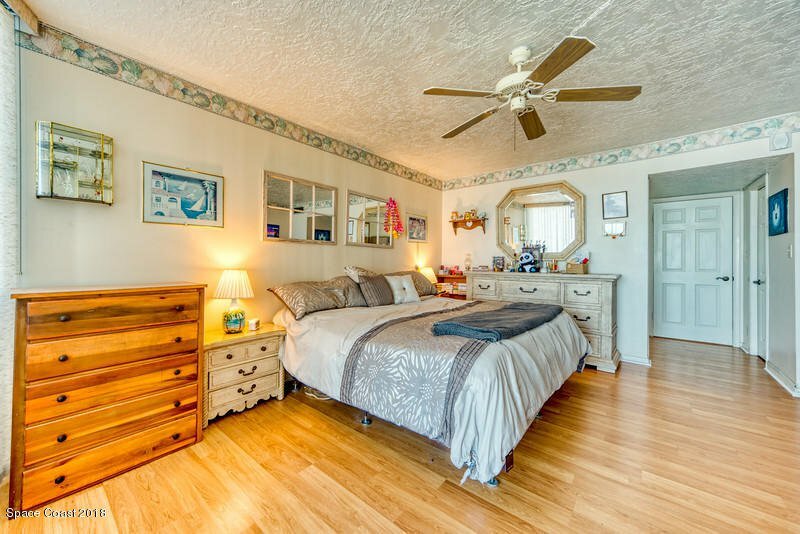 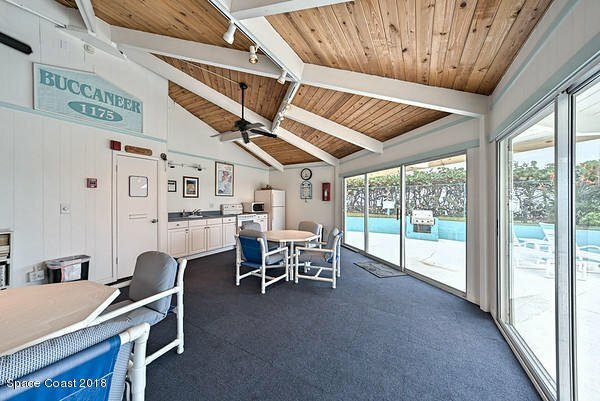 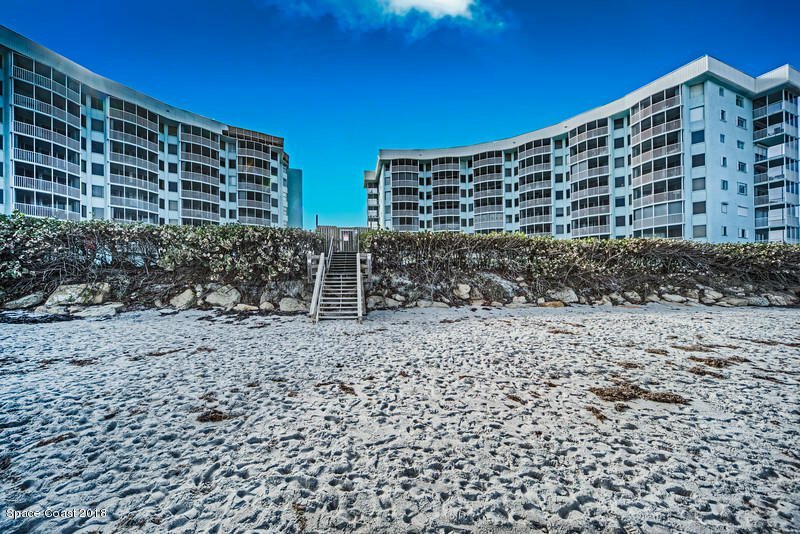 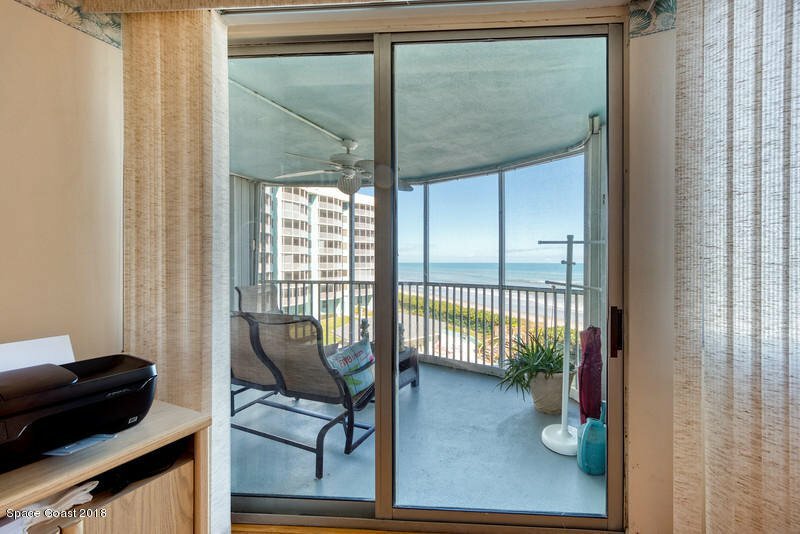 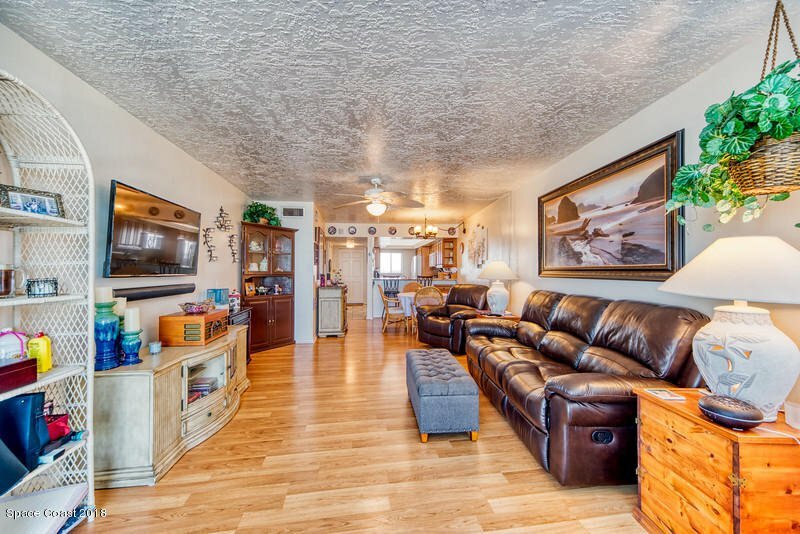 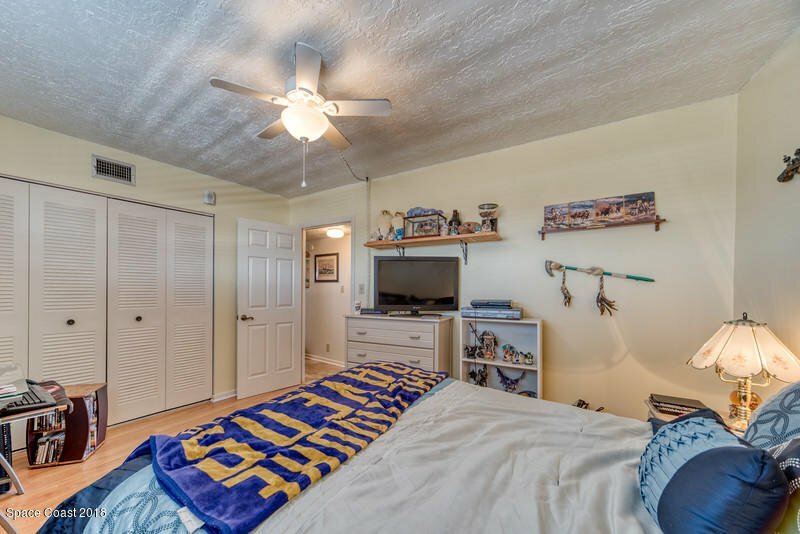 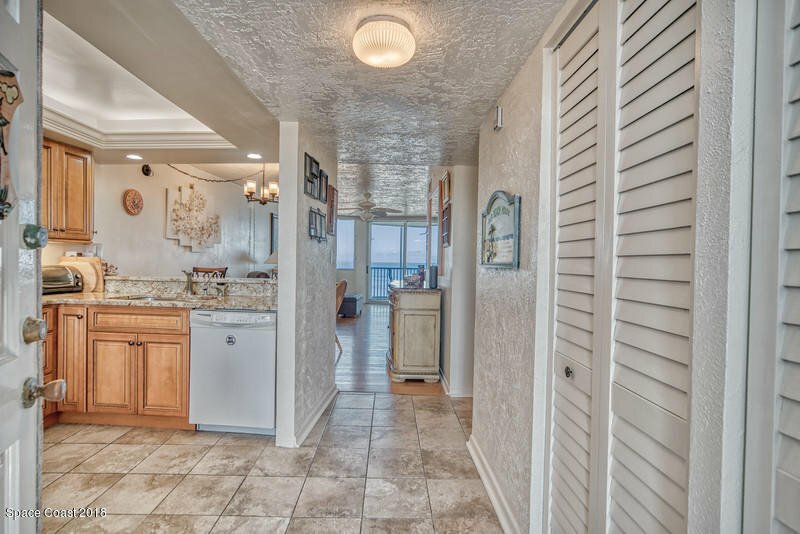 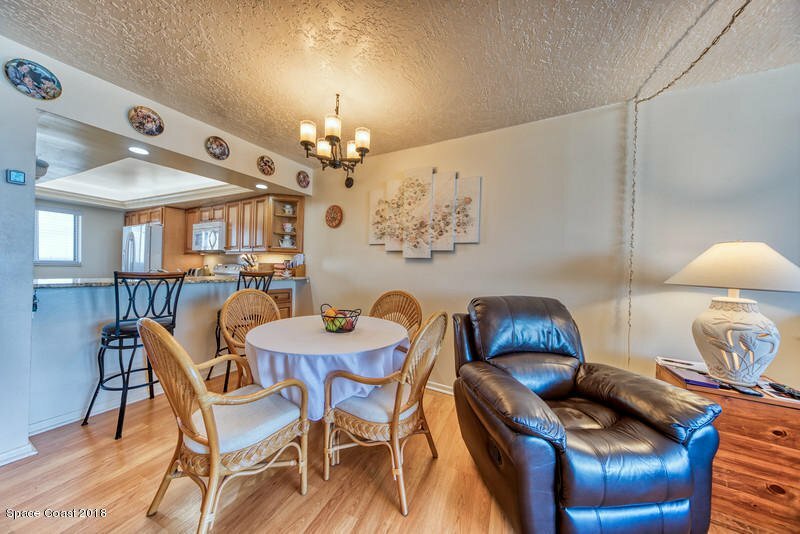 2 pets allowed but less than 20 LBS....CONVENIENT BEACHSIDE RETREAT IS YOURS FOR THE TAKING!